Don't these retail for $160? 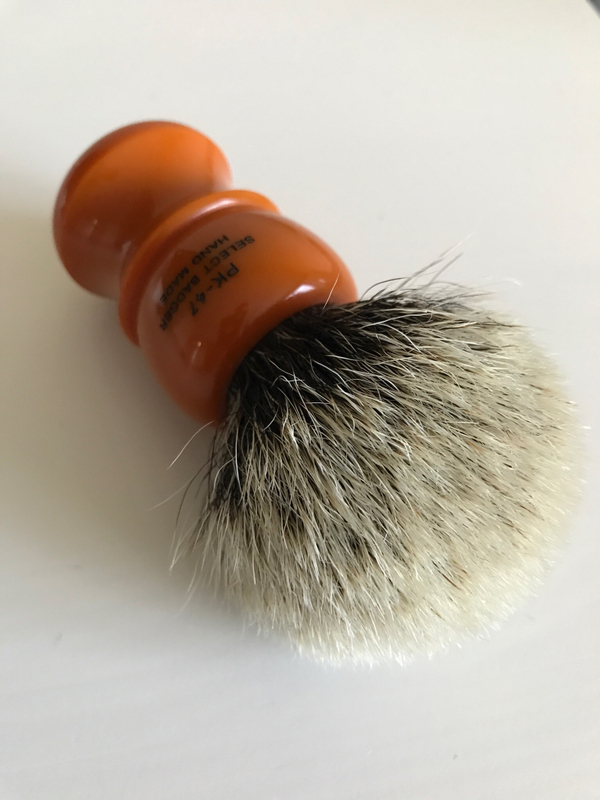 25% Mark-up for a used brush? (05-20-2017, 11:42 PM)Whiskey Sour Wrote: Don't these retail for $160? 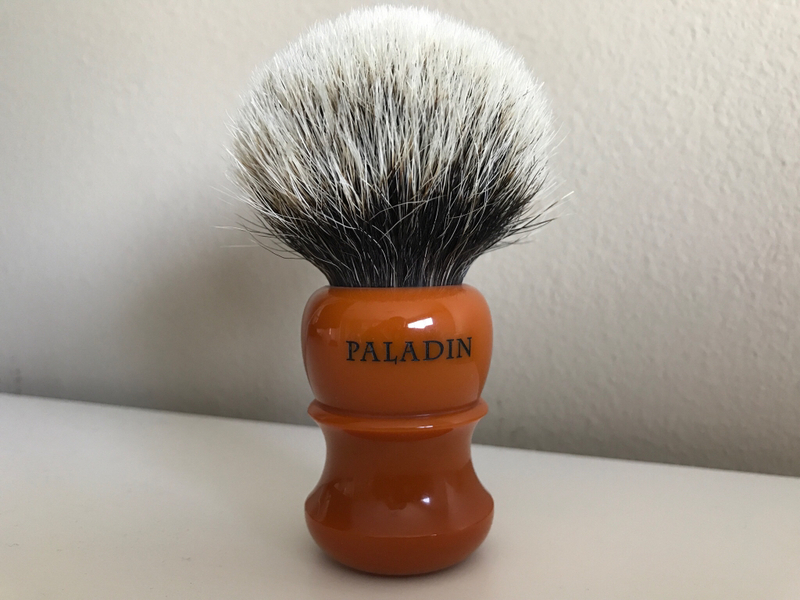 25% Mark-up for a used brush? Thanks for your interest. Can you post a link to where you can currently buy it for $160? Brand new from Ken they run $160 plus shipping. It's your brush and you can ask any price you want. GLWTS. For a brush that is almost never available, the "retail" price is irrelevant. This is NOT that other forum. 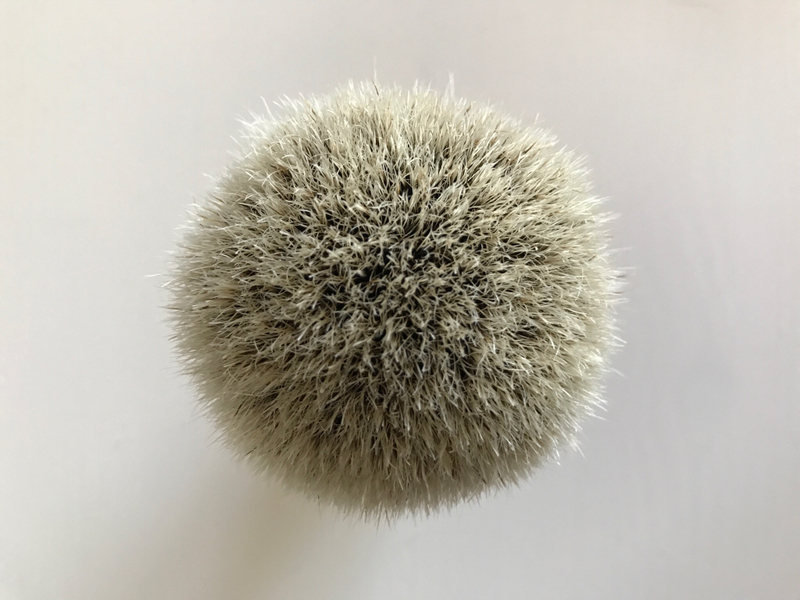 (05-22-2017, 02:32 AM)primotenore Wrote: For a brush that is almost never available, the "retail" price is irrelevant. This is NOT that other forum. I agree that we live in a free market system. The OP can ask what ever he would like. We also live in a society with free speech. It is well within my rights to "call out" the OP if I think he is overcharging for a product. Particularly if my assertion is supported by fact. If anything, the price adjustment made by the OP will aid with a speedy sale. (05-22-2017, 03:17 AM)Whiskey Sour Wrote: We also live in a society with free speech. I will stay out of the price discussion, but this statement is irrelevant. 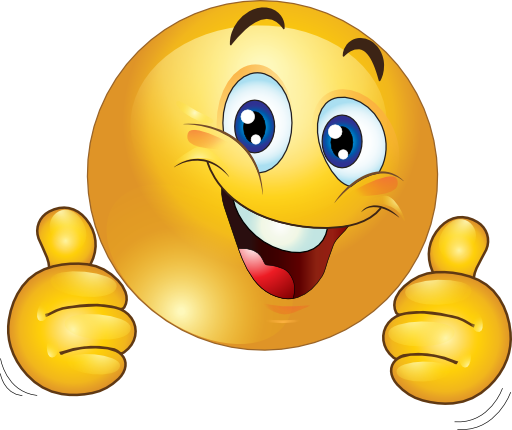 This is a private forum and the mods/owners can set their own policies. 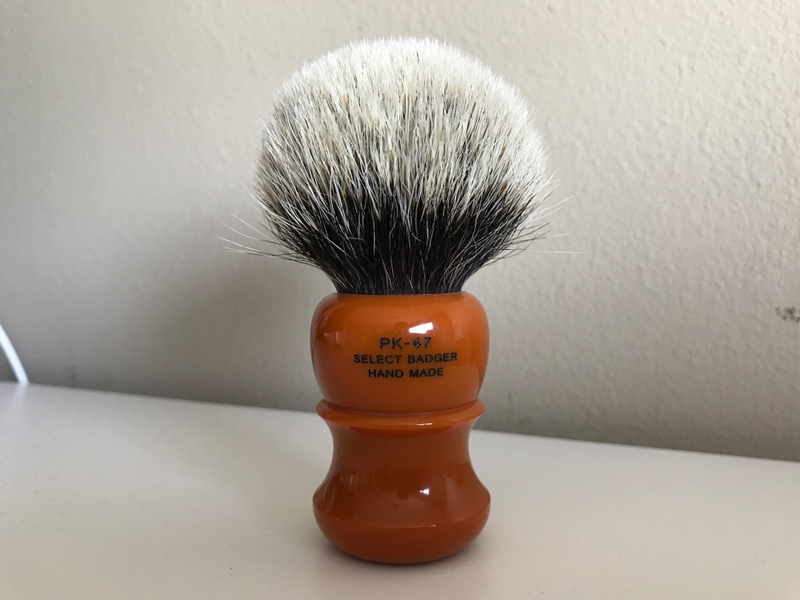 Back to the thread, that is a beautiful brush, and best of luck with the sale. 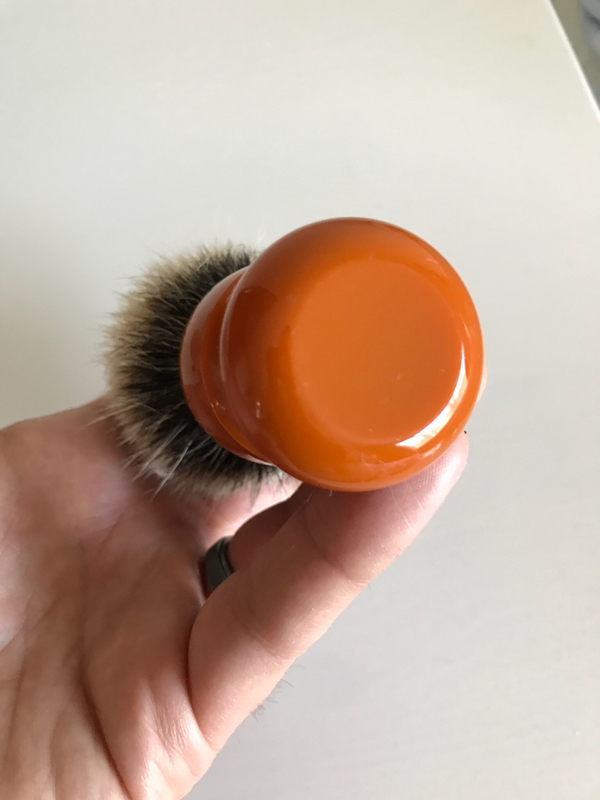 The reddit link is to a brush that is sold. 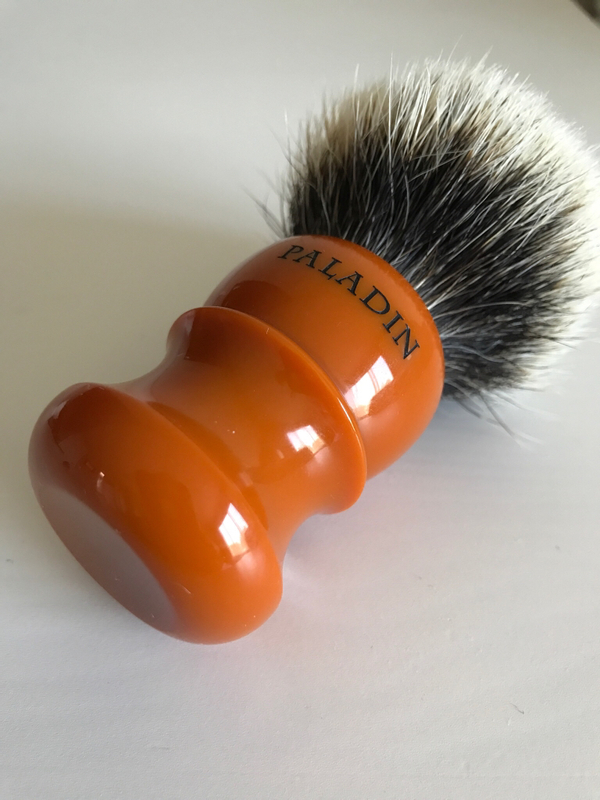 They are all sold out on the Paladin website.